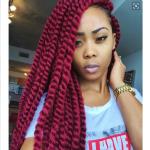 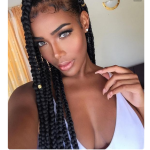 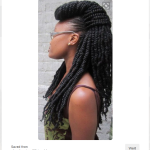 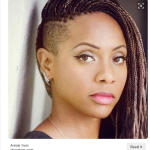 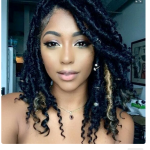 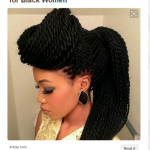 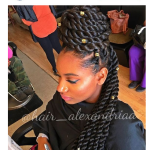 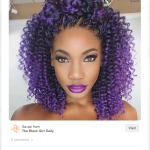 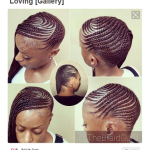 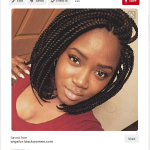 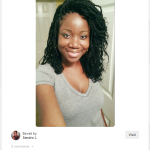 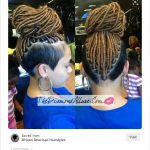 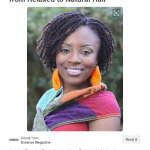 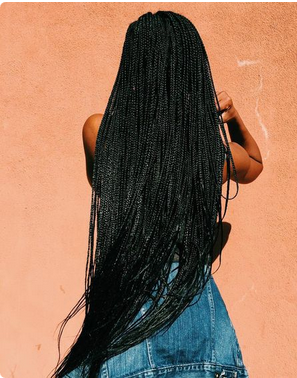 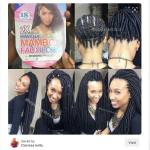 Home > Beauty > 20 Braids, Twists and Crochet Protective Styles We Love! 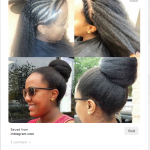 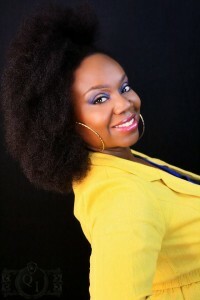 Now remember, it’s important to have protective styles installed and maintained properly. 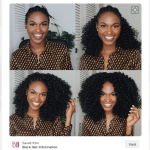 Check out this post for more info. 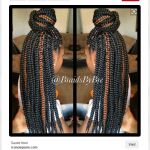 To see more beautiful styles, be sure to follow us on Pinterest!